Marriage between Peter Gunz and Amina Buddafly had been someday the top stories for several news channels. However, almost after four years of their marriage, the story about them has reappeared but sadly on a negative note. The news of Peter Gunz and Amina Buddafly departing their ways in the relationship made their fans really amazed and disheartened. But why? Why is there such rumor of their separation? A shocking news came into highlights that Peter Gunz has involved in an extramarital affair with a famous television personality Tara Wallace for the second time. But Is it really true? A lot of questions has been raised regarding their personal life and all of their fans are really curious to know. Just stay with us we are here with all the answers to your queries. Peter Gunz asks for a divorce with wife Amina. Is he thinking to marry Tara Wallace? It was a really happy moment for their fans as both the renowned television personality, Peter Gunz, and Amina Buddafly tied the knot and became husband and wife. Their marriage ceremony was conducted very smoothly at City Hall. 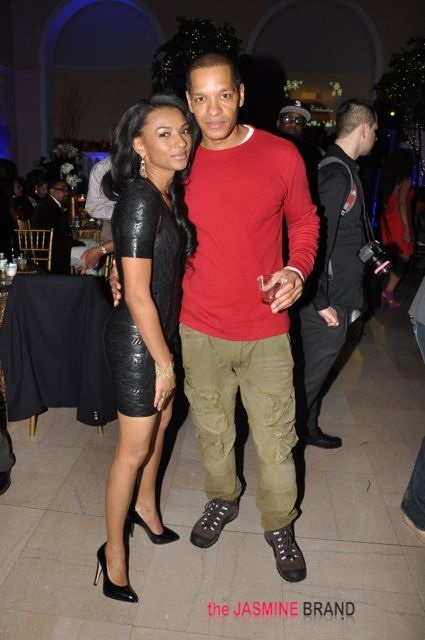 Peter Gunz previously had a long time relationship with Tara Wallace. He also had three children together with Tara without getting married to her. The couple soon broke up and then Peter subsequently got married to Amina after nearly one year of the break-up with Tara. In an interview, Peter Gunz said that he got married to Anima on Valentine’s Day just to give an ultimate slap in the face to Tara. What does it mean? Did Tara Wallace cheat Peter? Not at all. By these words expound by Peter, we might assure that Tara Wallace cheated him before he was engaged with Amina. But recently it is known that Peter apologized to Tara and told her that he wanted to work out their relationship. It clearly shows that it was Peter who cheated Tara before. In the next year of their marriage, Amina gave birth to their first daughter Cori Gunz and after nearly a year of the birth of Cori, Amina again gave birth to her second daughter Bronx Gunz. They were living a happy married life together with their family for about four years. Peter had almost forgotten his past times which he spent with Tara. But soon, Peter's personal life turned into a new way when Tara again came into his life. Peter again began his extramarital affair with Tara when she accepted Peter's proposal. In an interview, Amina revealed that it was her idea that Wallace moves closer to them so Peter can see the two sons that he initially had with Wallace. But Amina said she had ulterior motives and knew that if something was still going on between Peter and Wallace, it would be easier for her to find out if Wallace and Peter were seeing each other. Whom will be chosen by Peter: Amina or Tara?? When Peter comes to know the truth, he asked for divorce with Amina. Initially, she did not agree to the divorce but recently a revelation came after Amina moved to Los Angeles and told him that she is ready to move on. After that, Peter Gunz has returned fire on the accusations that he only wants to be with Tara Wallace because Amina Buddafly doesn’t want him anymore. Now, the only important question that arises is who Peter is finally going to engaged with. 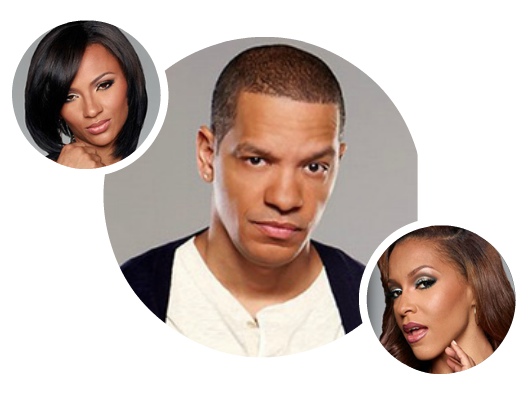 The other questions arise along with this is, Should Peter Gunz finalize his pick between Tara Wallace and Amina Buddafly? Or should both women kick the womanizer to the curb and move on with their lives without him? Well, only time will tell us how the case turns to be.